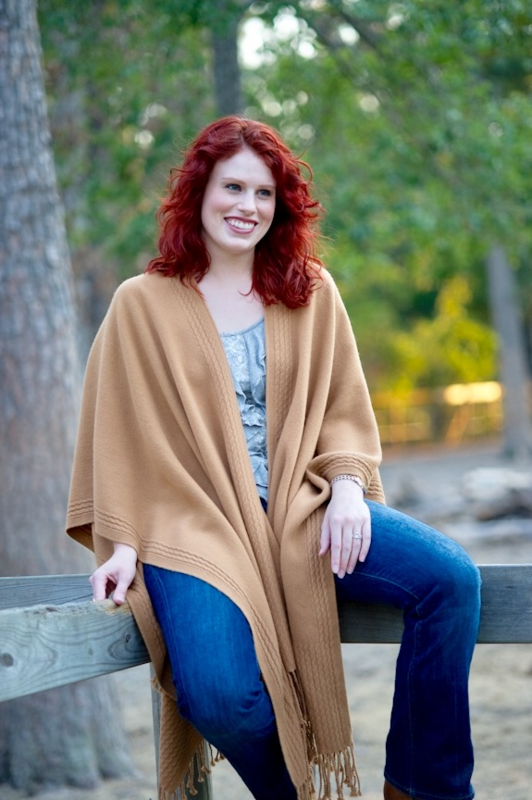 These stylish women’s shawls wrap you in incredible softness and luxuriousness. Versatile and comfortable, this lightweight yet warm outerwear accessory is a must have for the chilly season. 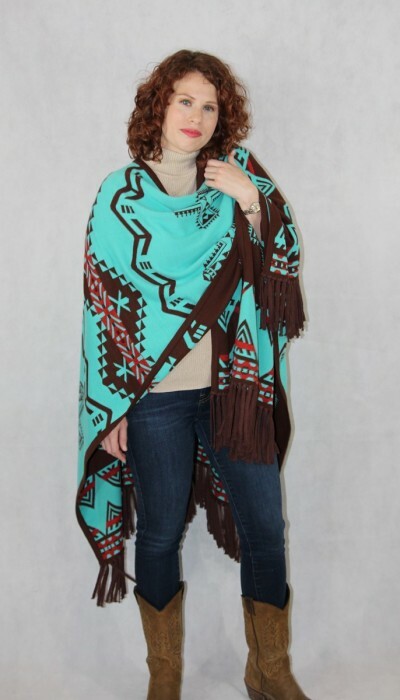 It’s also a classic accent piece that can be worn all year round. Acrylic knit. Imported. Machine washable – cool tumble dry. One size fits most.